Rules? Besides the basic Arghs server rules, No cheating of any kind. (anyone caught will be banned from the server, the discord and be marked as cheating scum for the rest of their tribe life). All players are required to “record demo” for every round they play in, no excuses, demos must be submitted after matches and will be reviewed before any recognition and placement in the bracket. Have there been any teams to sign up so far and if so what are the rosters? is their cheat protection provided server side or just demo? Last edited by vamp; 02-04-2019 at 19:15.. This is the LAST DAY to sign up for the Tribes 1 Arena Tournament and gather your teams! 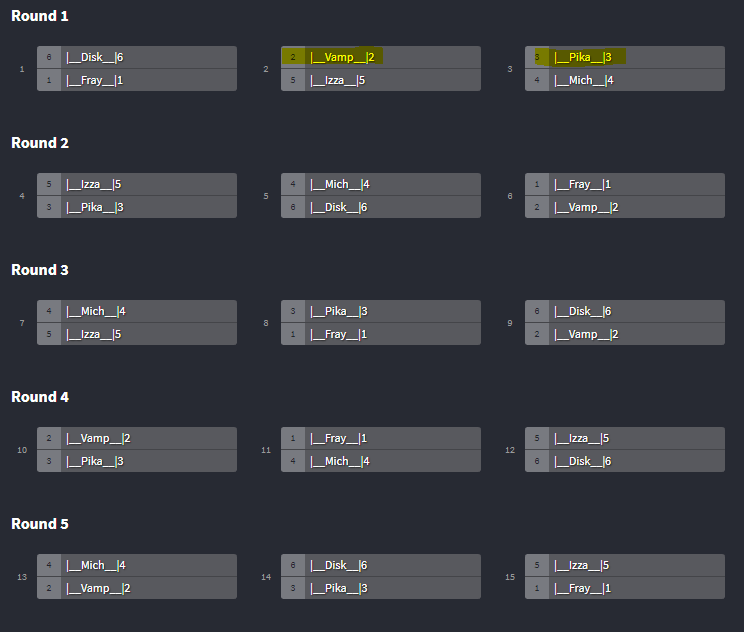 The bracket will be created and released tomorrow but scheduled match times and/or days will be determined by the captains following the bracket order. Captains please start messaging your teammates, get them hyped, ready to play and come-up with a team name. We are giving teams Yikes (rtcll Fray carn0va MaLicE ) and Disks team (disk shmupsii Paezano Q-man) the days until this coming Sunday (2/17) to play their matches so we can move forward in the bracket. If the teams are not able to meet, I suggest either combining, adding other teammates or ringers that are more responsive or active. We really don’t want to lose out on a team so please just show up and enjoy some arena games. 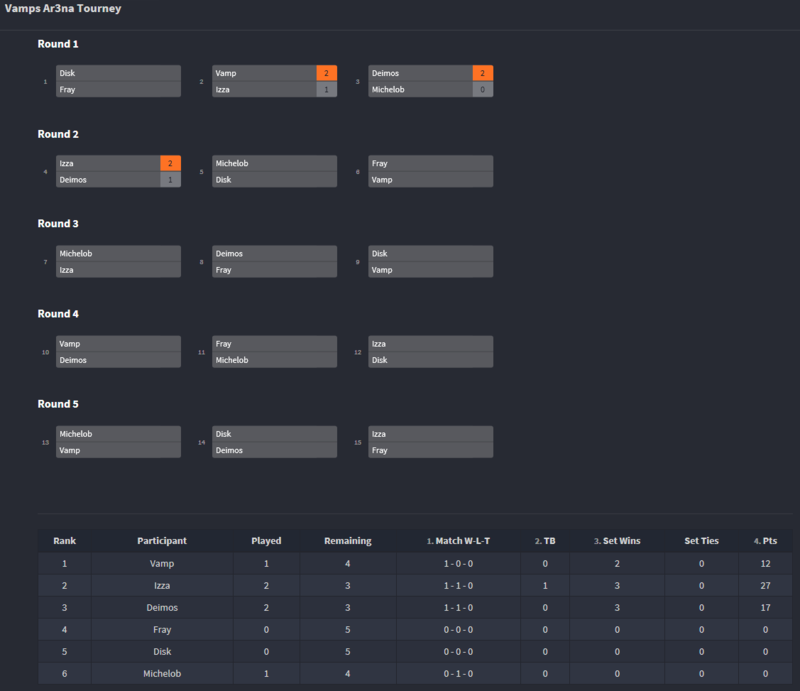 If we don***8217;t get at least 2 matches by the end of this coming weekend (03/17) I will be pulling the plug on this. So, if you dudes want to play some good ole arena please show up and be responsive, if you have 1 no show feel free to grab a ringer/sub and play a match.